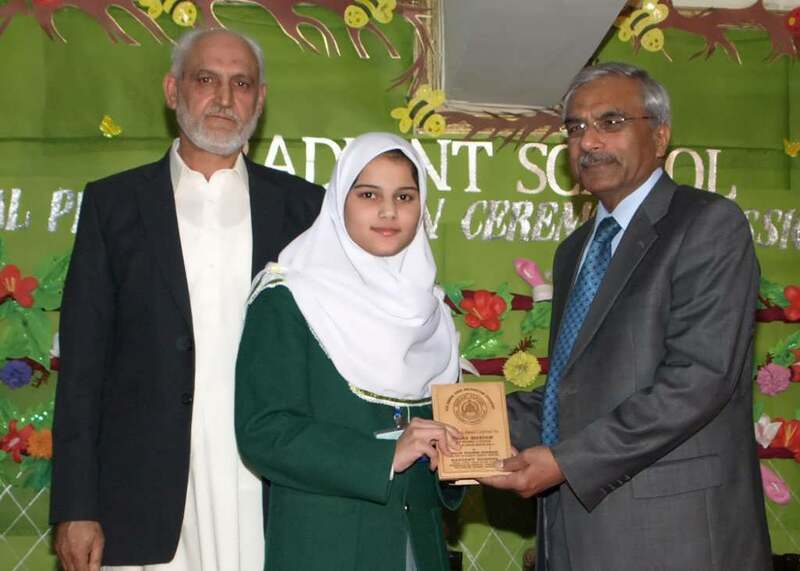 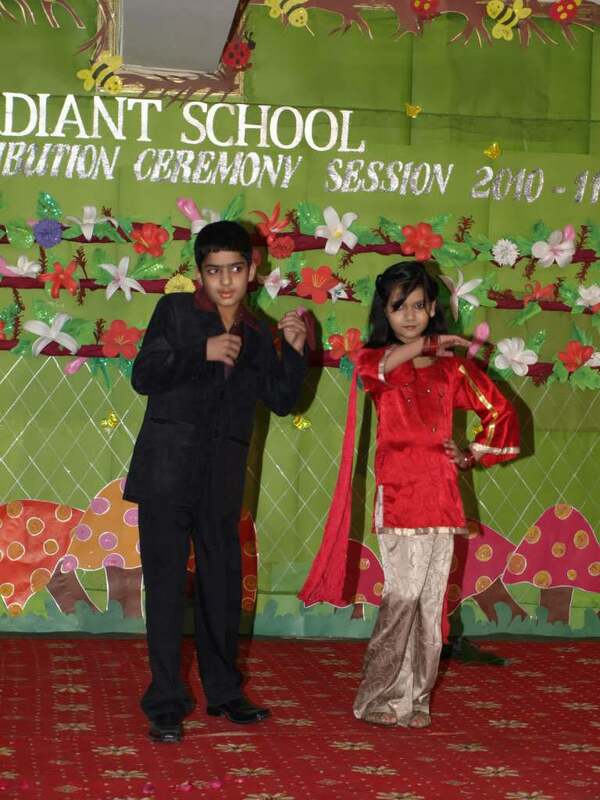 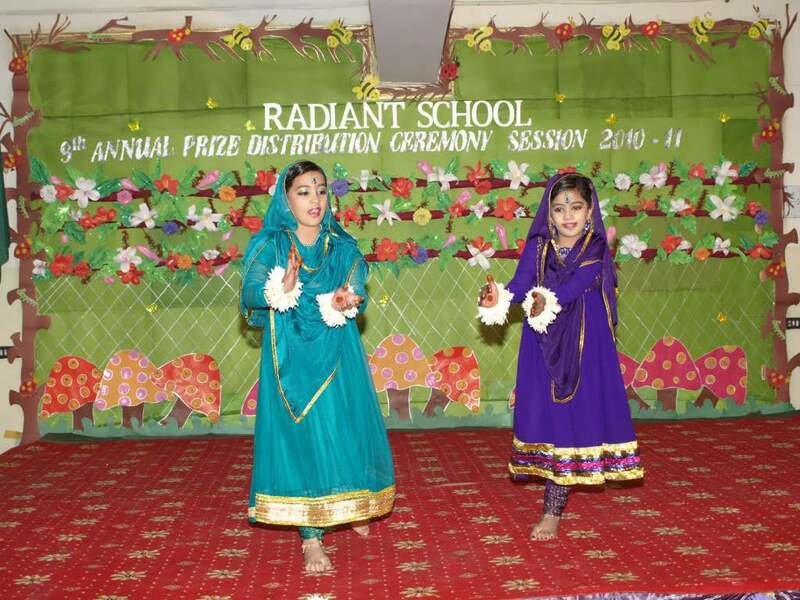 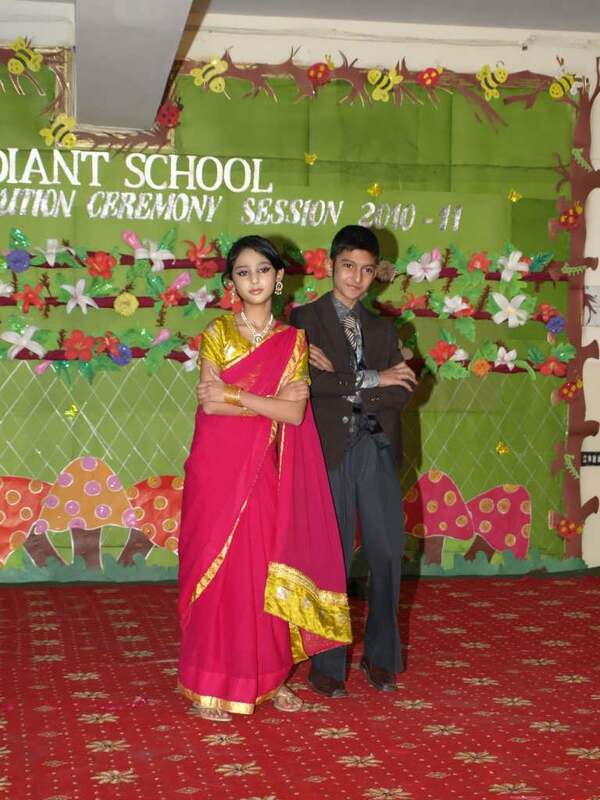 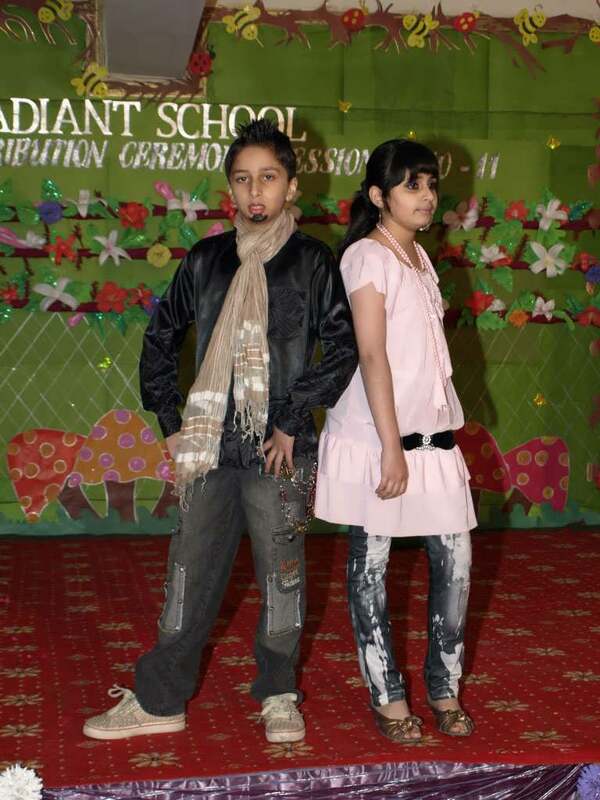 The ninth annual prize distribution ceremony of Radian School Rawalpindi was held on 26th November 2011 on Saturday. 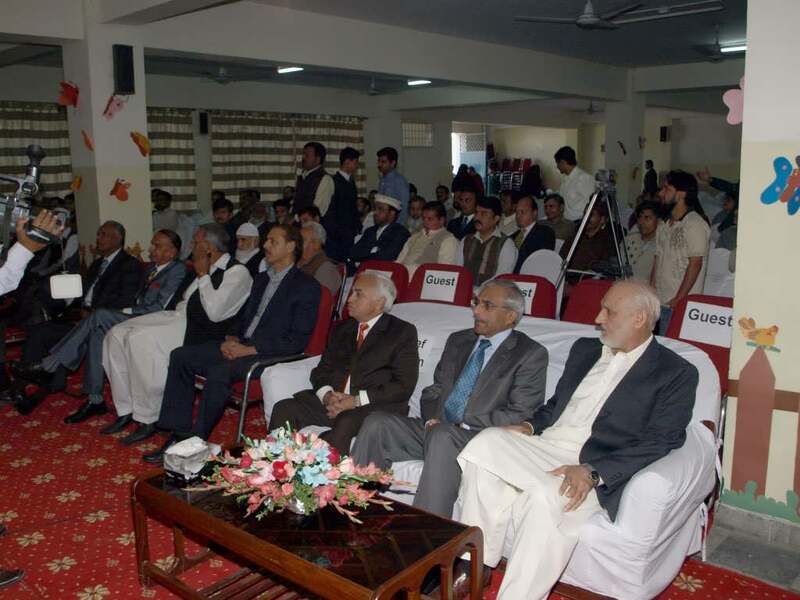 The function was commenced with the recitation of the Holy Quran by Irtaza Qadeer who enchanted the audience with his melodious voice. 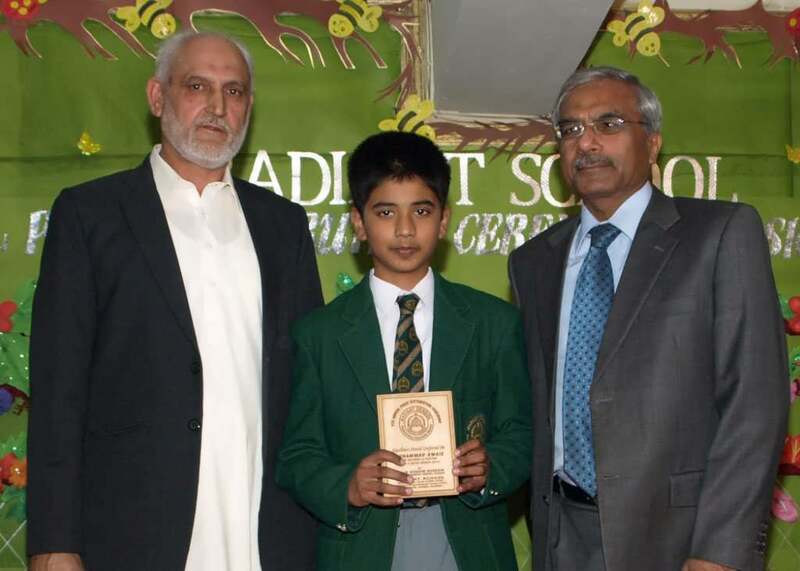 Later on, a student of class 8th Zohaib Mazhar recited the Naat in his captivating voice. 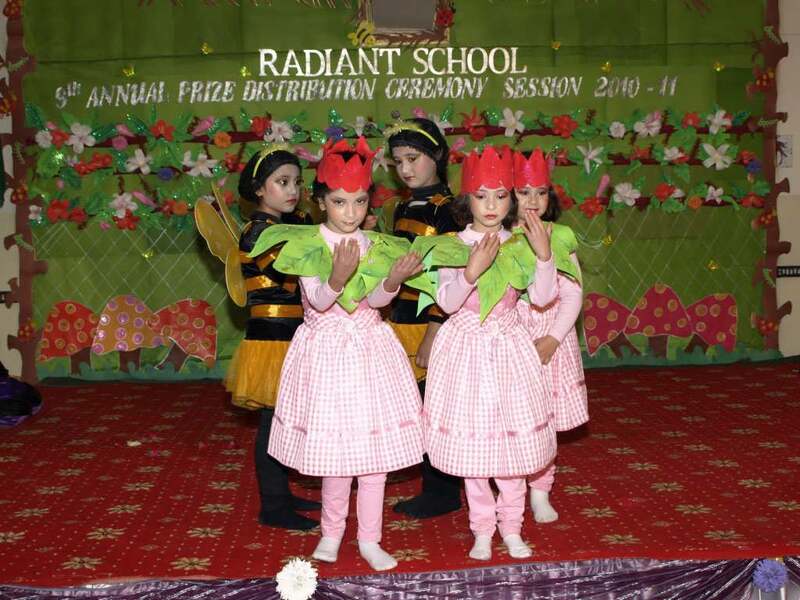 After Naat the honorable Chief Guest and respected gathering were officially welcomed by the small petals of nursery by presenting captivating tabule. 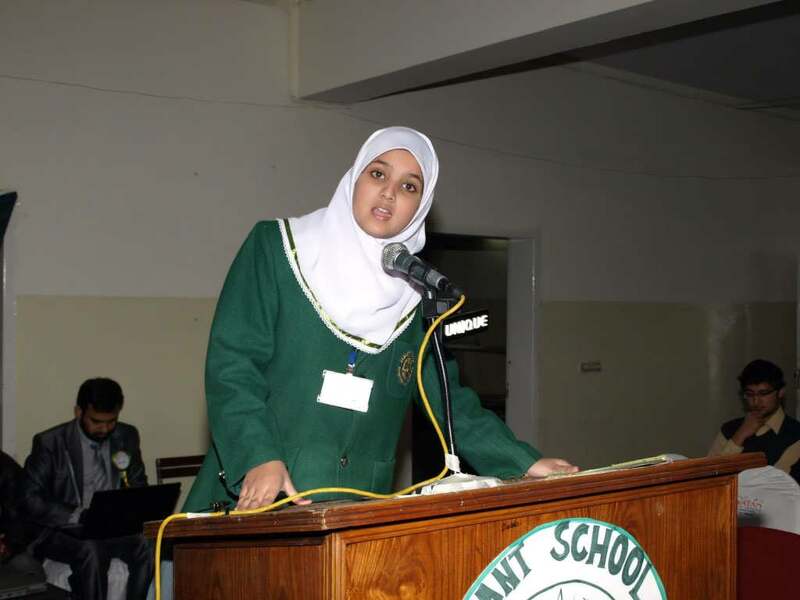 Then the student of middle class depicted the political situation exquisitely on the poem of Habib Jalib �Moshir�. 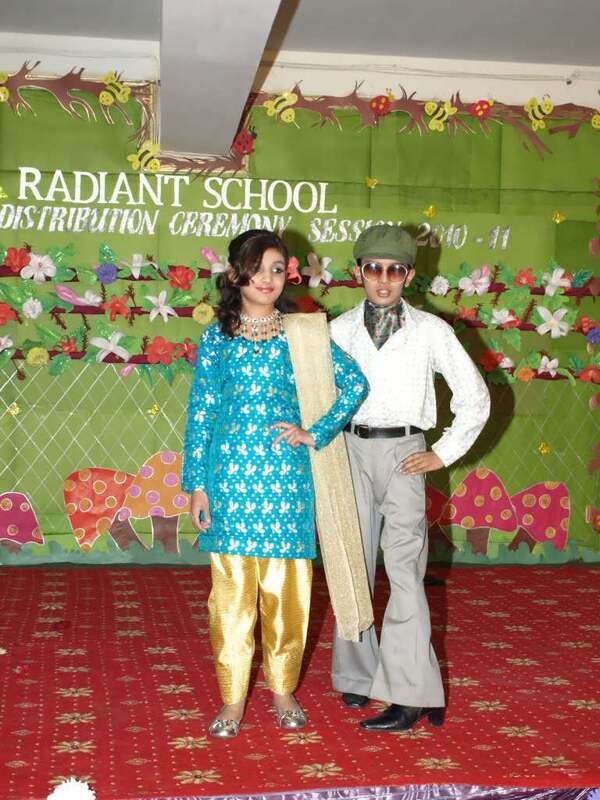 Proceeding the ceremony ahead, the students of primary section beautified the function by displaying the colours of Pakistani Fashion. 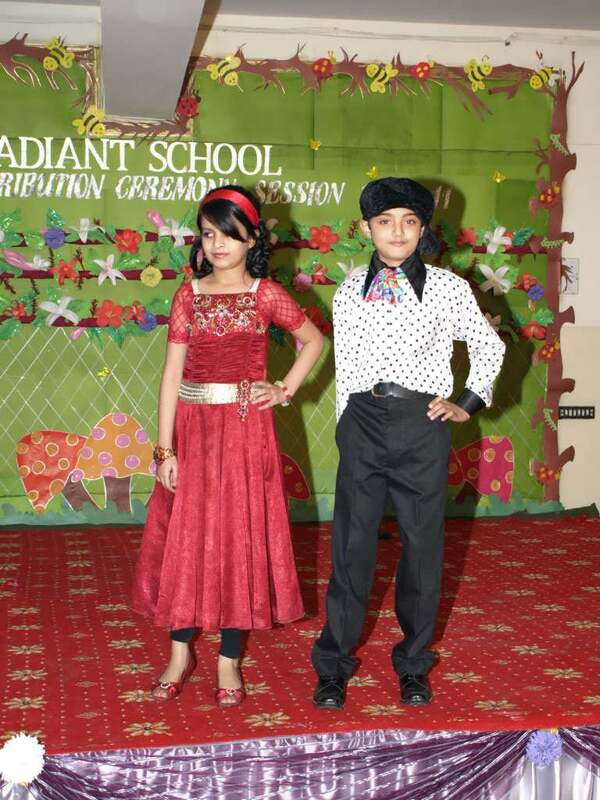 The students of class 8 entertained the audience with their spell-bound performance on a beautiful/charming song �Ab Khud Kuch Karna Paray Ga�. 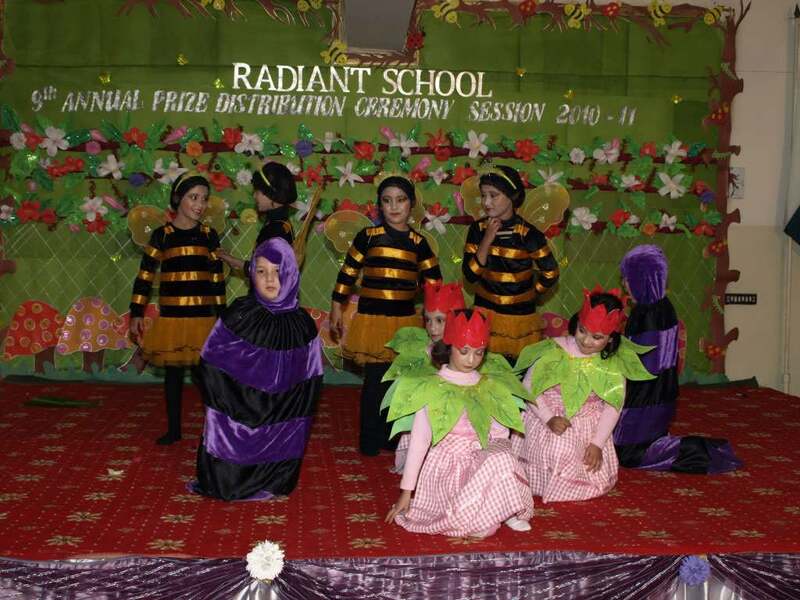 The students of class 8 received hearty applause on their performance about the faulty computerized system. 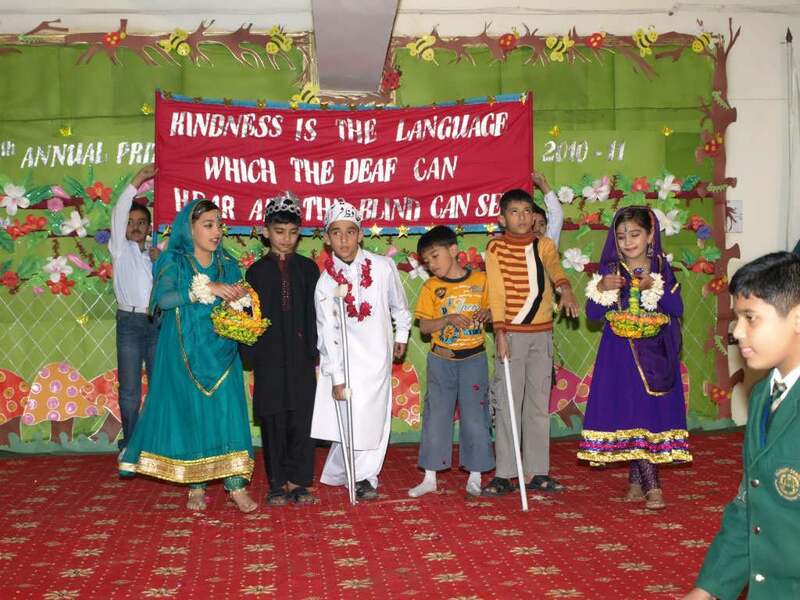 The last performance of students was �Taaray Zameen Par� in which the students stressed the need to explore the latent faculties of special children. 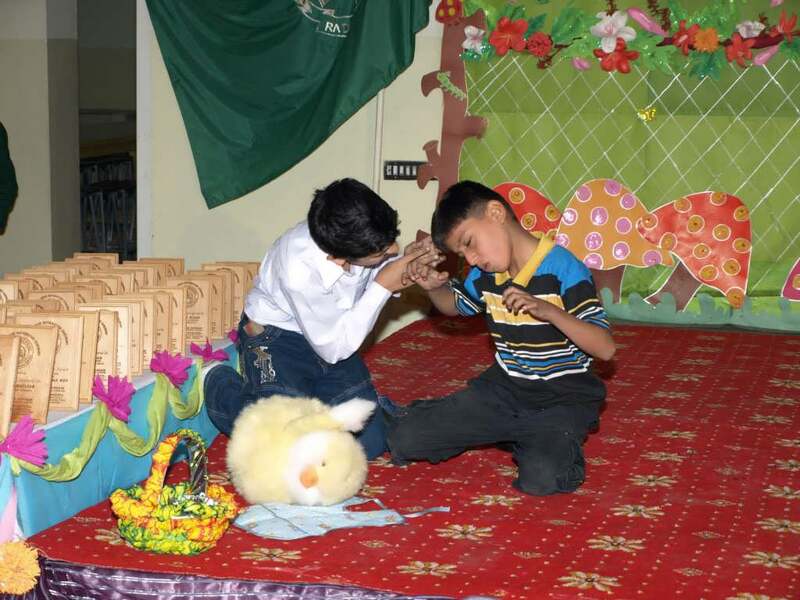 At the end of stage performance, the prizes were given away among the promising students of 10th academic session. 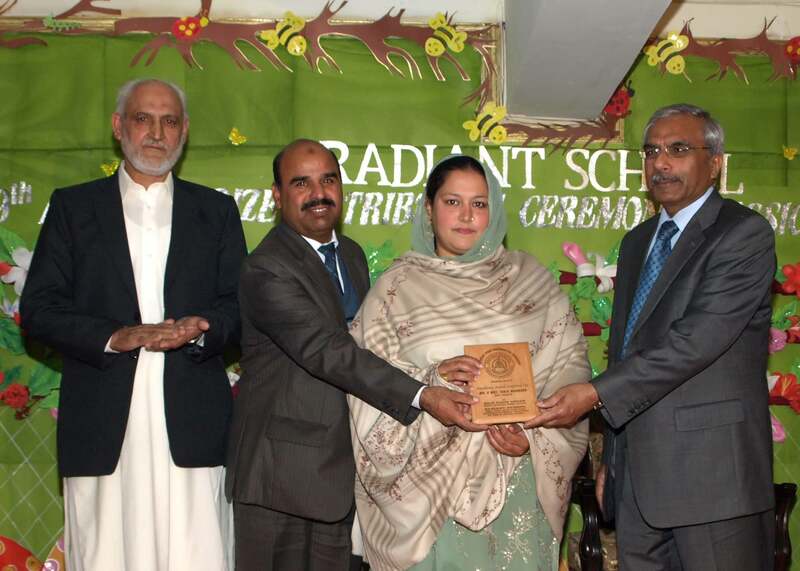 At the end of the prize distribution ceremony, the Chief Executive presented honorary shield to the Chief Guest. 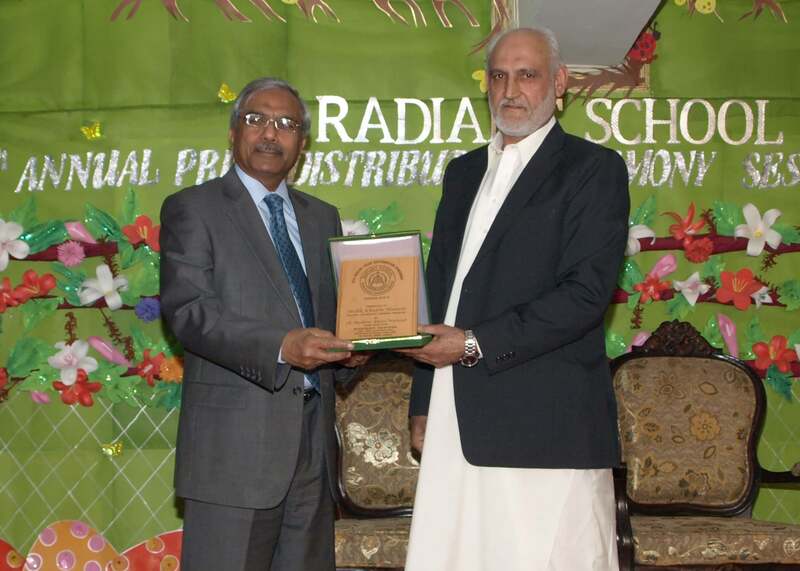 At the last stage of the ceremony, the Chief Executive of Radiant School Chaudry Mukhtar Ahmed Warraich presented the detailed analysis of the academic session. 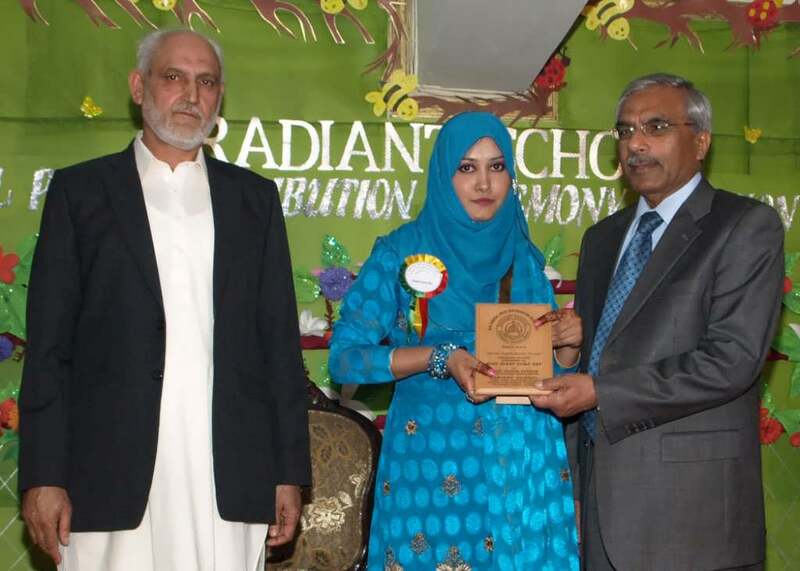 After that the best parents award�s winner Tariq Mahmood paid tribute to teachers and administration of Radiant School in his address. 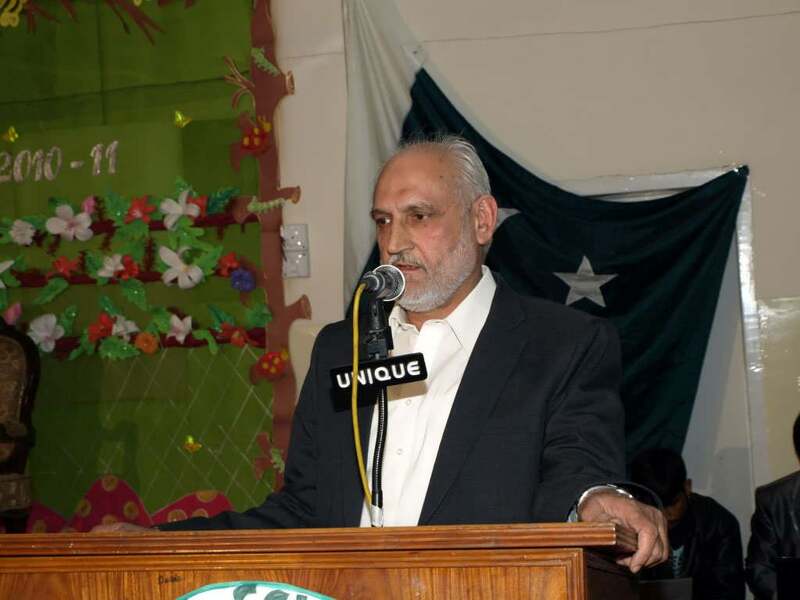 The Chief Guest �Malik Khadim Hussain� stressed the pivotal role of parents along with the teachers in the upbringing of children and emphasized its importance. 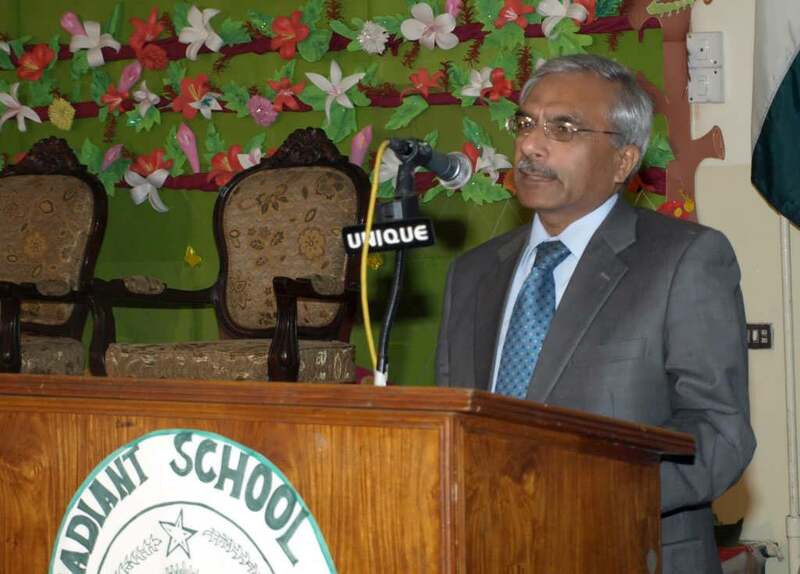 In the explanation of his viewpoint he gave credit of his high position to his teachers and parents and told that inspite of getting education from Urdu medium school, he is serving at a high post efficiently in modern age he said that his parents played their role in building his character and personality. 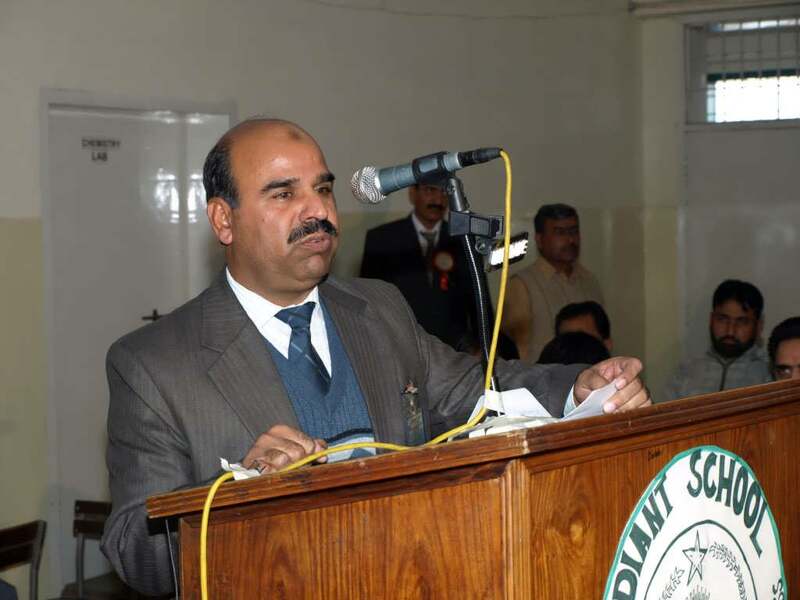 He also explained that his own children are serving in different fields efficiently because he himself paid special attention to their children. 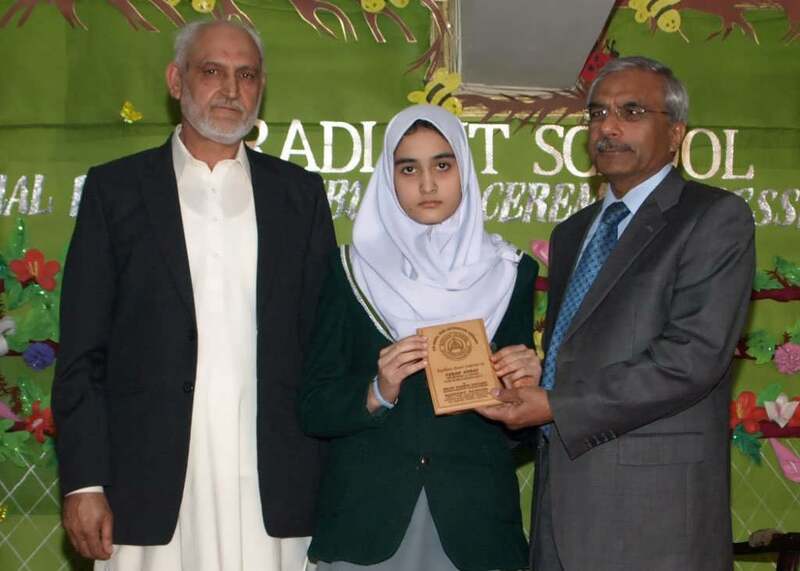 He also earnestly requested the listeners to play their role for shaping the character of their children and in making their future bright. 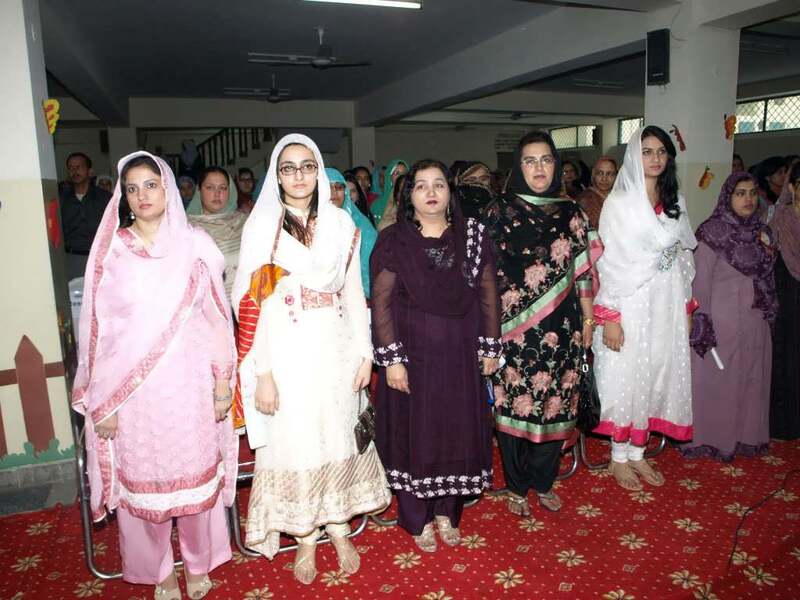 The ceremony ended with the singing of national anthem, and a lavish feast was offered to the respected visitors.